"A really well written thought provoking collection of essays. A must read for anyone with a desire to explore their creative side." 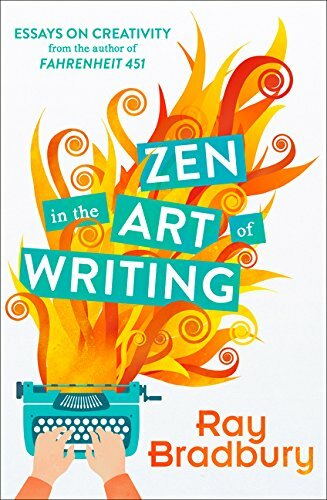 Help others learn more about Zen in the Art of Writing. Include in your 2018 Total Books Read Challenge?